Add the versatile NO HANDS Chair treatment to your repetoire! 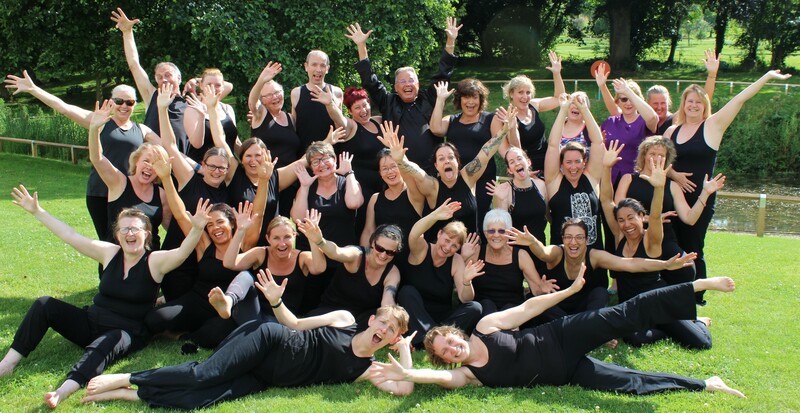 Learn from NO HANDS Founder, Gerry Pyves, on this intensive two-day course. Pre-requisites: you must have trained to NO HANDS ADVANCED level and be a member of the NO HANDS Massage Association. In the specialist discipline of Chair Massage the over-emphasis on the thumb and wrist can lead to an even greater likelihood of repetitive strain injuries for the therapist than traditional Massage techniques. Much of the early Chair work was pioneered by David Palmer, who came from an acupressure background – which is notoriously unfriendly to the practitioner’s hands. With the advent of the unique approach of NO HANDS Massage, a whole new set of zero-strain possibilities have emerged that have all the characteristic therapeutic potency of NO HANDS. This Chair course is all about the application of the Seven Postural Keys to the specialty of Chair Massage and will likely deepen your whole NO HANDS practice, as well as giving you a new treatment to offer.